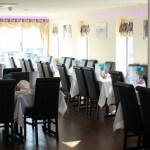 Maloncho was Established in 1995 and we have strived since then to cook and serve you the most mouth watering, authentic Indian dishes on the South Coast. 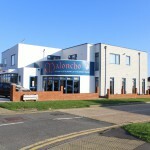 Maloncho is a family run Business which was first opened in 1995 as a Takeaway, after many years of running the Takeaway we finally opened our Restaurant in Peacehaven on April 5th 2015. 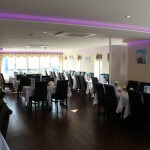 Maloncho can cater for 74 covers at any one time, with Sea Views from Specific area’s of the Restaurant, the restaurant area has a modern décor interior with ambient mood lighting to give you a fantastic dining experience to go with the tantalising taste sensation of our meals. Here at Maloncho, it is our philosophy to make your experience that is of the highest standards – using only the freshest and finest ingredients. Maloncho have hand selected some truly amazing wines from around the world which we know will go very well with our dishes. It just so happens a few of these wines picked up international awards in the 2015 IWC challenge. Why not give them a try? 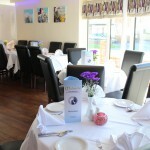 Maloncho really hopes you enjoy yourself and please don’t forget to book us for your next event.